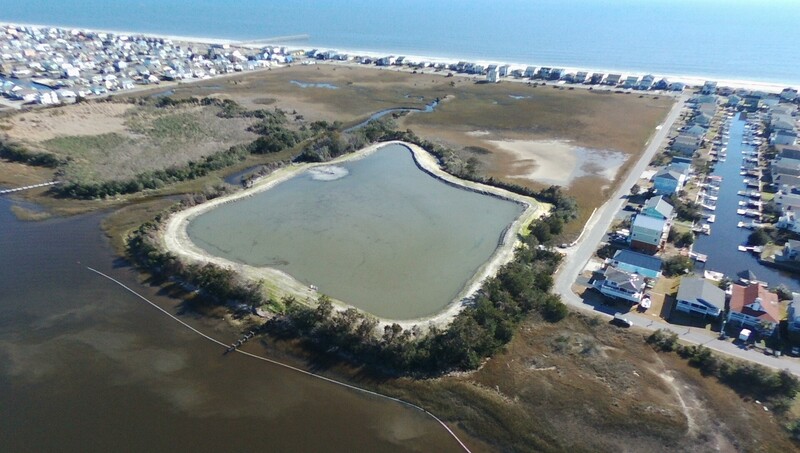 In case you were wondering, here’s the story on the Dog Park: it was turned into a spoils area for the canal dredging project. 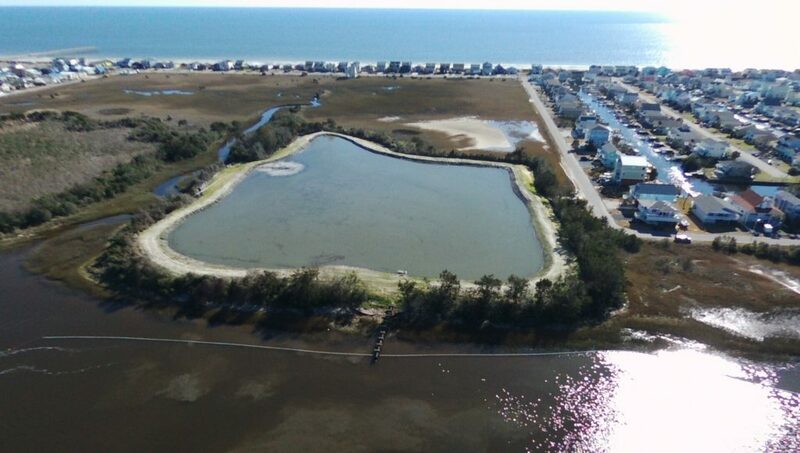 Dog Park area – before dredging project. Former Dog Park area – now a dredge spoils area. Another view of the former Dog Park. Thank you for the photographs, but so disappointing. I do understand the Town indicated they would return the area to a dog park , but it appears it will be months. Many full time residents used the dog park, not only for their dogs, but a place to socialize with other dog owners. With rental season around the corner we will be seeing more waste on the beach to clean as there is no park for dog owners to use. I suggest the Town consider using the limited resources to relocate the dog park, versus wasting time and resources patrolling the beach to address a dog off leash, especially when the dog is under the owner’s control. The Commissioners need to know how important the dog park was & is to its HB permanent residents, renters and Lockwood Folly residents. The dog park helped us/dog walkers with social interaction to routinely meet neighbors, other dog walkers, or strangers at the park. And, as you know, the dogs are able to exercise, run, roam freely without worry of a leash law infraction. HB Town advised the dog park is to come back next Spring. We would like the Commissioners to know how unfair removing the dog park has been on us. Now the Commissioners want to further restrict our walking dogs on the beach. Save the dog patrol money & give a dog park back to us. These photos leave me stunned. I was naive to think that there would be a dog park here again. This land can’t possibly be used for months. 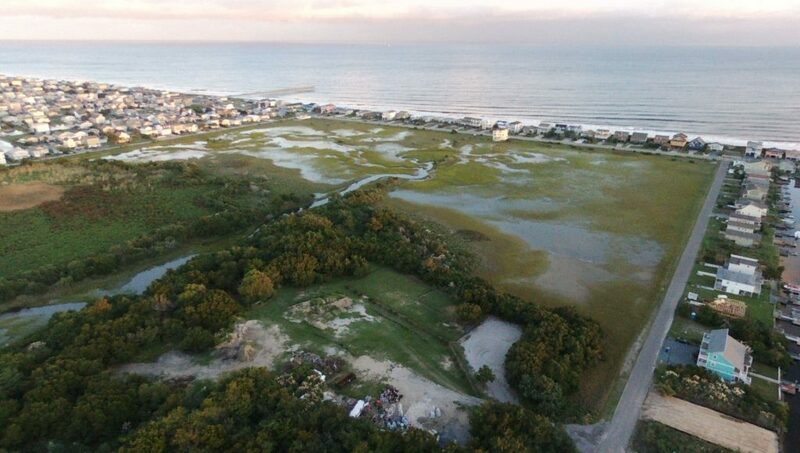 The cost to properly prepare and landscape the area could be more well spent on a new location on Holden Beach, one with shade trees and no odor from spoils. We love living here and have 2 dogs that need to run free. The dog park provided that. With more renters being allowed to bring pets a quality dog park will be a positive benefit for all. This can be done before rental season is in full swing during which time pets on the beach is restricted.